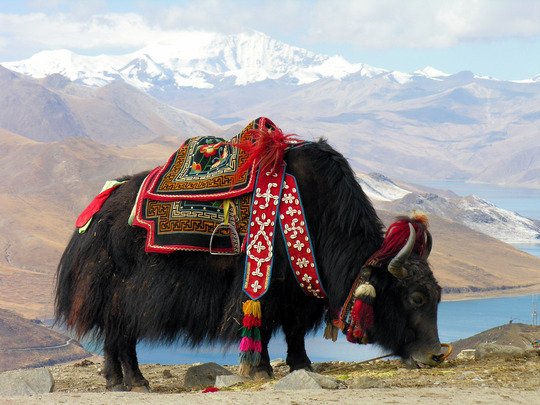 Yak riding is considered animal cruelty. Assist half of our monk mobile cost to drive, to donate and to dazzle! (and save the Yaks). To help us raise money for our vehicle, we would like to send you a personal postcard from one of the countries we would travel to. Just make sure to include the address where you would like the postcard to be sent.